Anyone hoping for an IT career needs to know something of how the IT industry is affected by the law. Anyone hoping for an IT career needs to know something of how the IT industry is affected by the law. 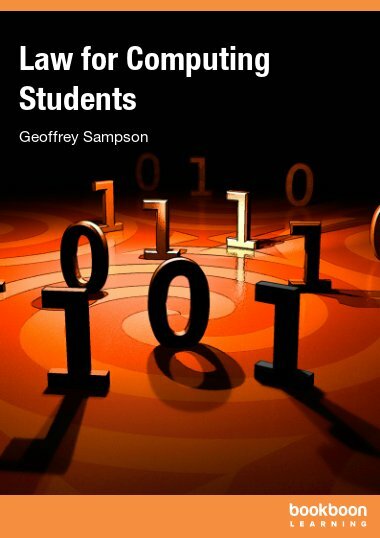 This textbook gives computing students the basic essentials. In a fast-moving field, it shows not only what the law now is but which directions it is evolving in. 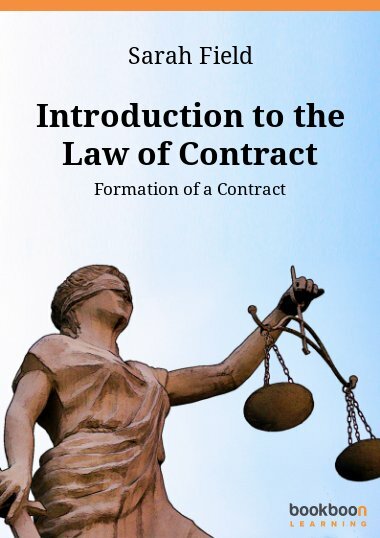 After a brief survey of how English law works, chapter topics include IT contracts, copyright and patents, data protection and freedom of information, web law, and others. 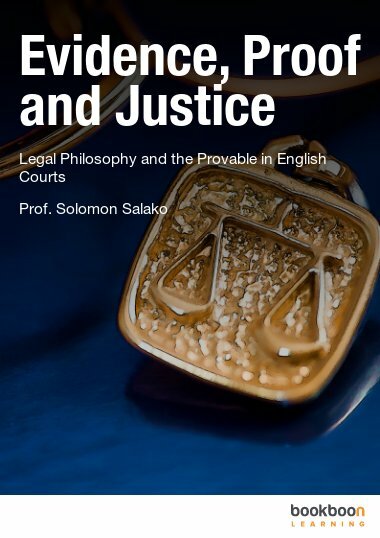 Frequent reference to real-life law cases creates a level of human interest which helps readers assimilate the underlying principles. 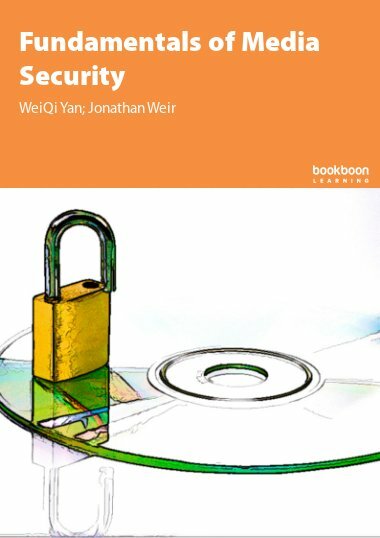 So why do computing students need to know anything about law, beyond – just like anyone else – how to keep themselves out of trouble with the police? Well, most students who take a degree in computing (computer science, information systems, “informatics”, or similar) aim to find a computing-related job in a company or a public-sector organization. And that job will not involve just sitting in a back room hacking code. Jobs like that mostly disappeared with the twentieth century, and those that remain have largely been offshored to countries like India. Jobs for British computing graduates in the 21st century involve using technical knowledge to help a business to flourish; they are about business savvy as much as about bits and bytes. (This includes public-sector jobs; public-sector organizations do not make profits, but they run “businesses” as commercial companies do.) A crucial factor for successful business is an understanding of the broad legal framework within which business operates; computing graduates need to be aware in particular of how law impinges on information technology. Do we need intellectual-property laws? What is a copy of a photograph? Is there a right to privacy in Britain? Is the law already outdated? Is data protection law workable? 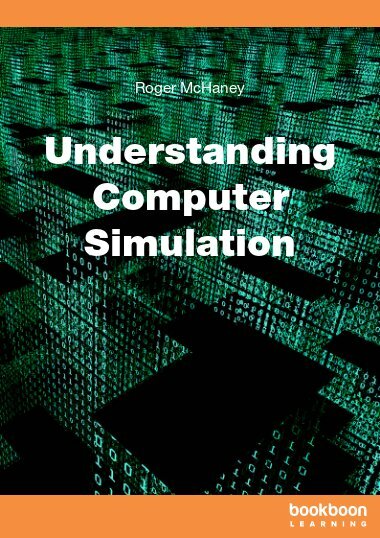 I found this book as a valuable resource for computing students and professionals alike. 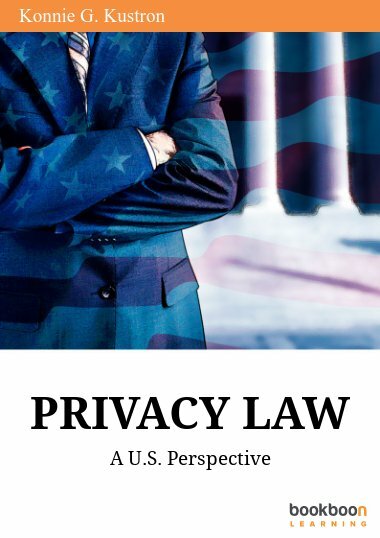 The book demonstrates and discusses the law related issues in information technology and computing by referring to real-world cases. 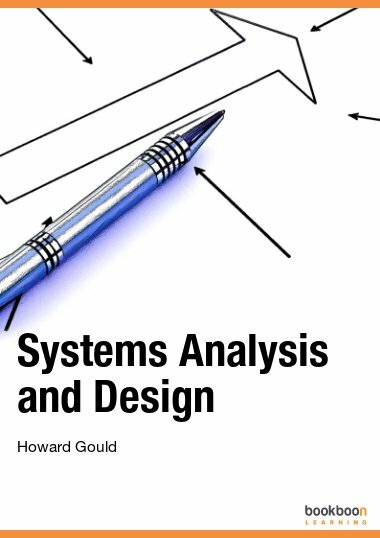 The book could be very beneficial to students in IT Management and Software Engineering, particularly at postgraduate levels, as a companion resource to modules covering topics such as software engineering/project management, implementation of IT regulation/strategy, and IT services.